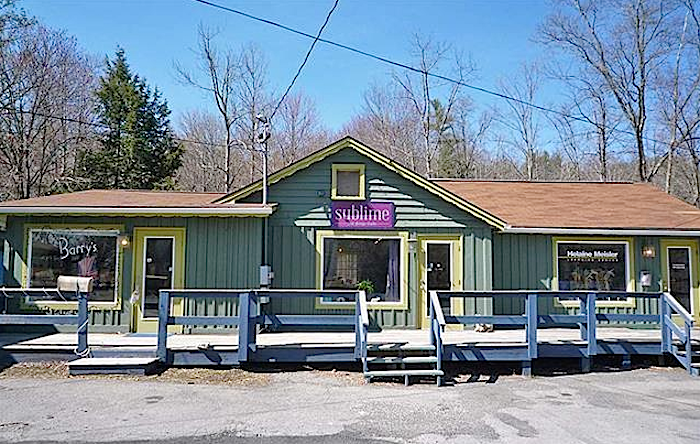 Let your imagination run wild at this versatile and profitable mixed use commercial and residential property in an ideal Saugerties Woodstock location. 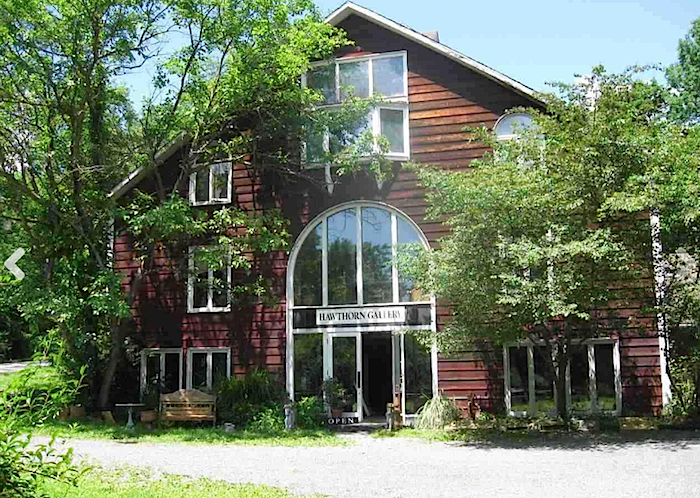 Three charming, solid and well maintained buildings have a total of 6 rental units. Live and work easily here. The two story shop and apartment can be combined into a single family residence if desired. A private yard and stream provide a haven from the bustle of commerce. 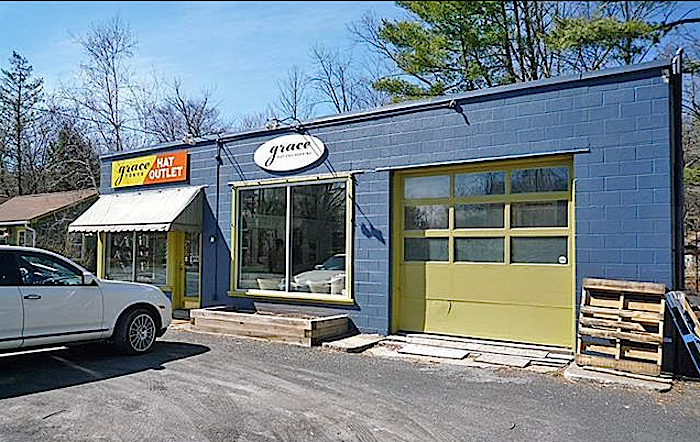 There is ample paved parking in this well known, high visibility location on Rt 212 between Saugerties and Woodstock. Rental income of about 3k per month doesn't include owner occupied shop and apartment. 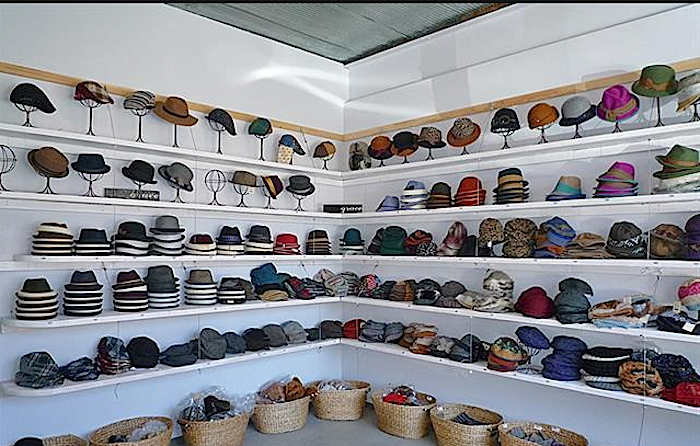 Current tenants include a deli, antique shop, hair salon, work space and hat shop. This is a well priced opportunity for both the savvy investor and the artistically inspired entrepreneur. 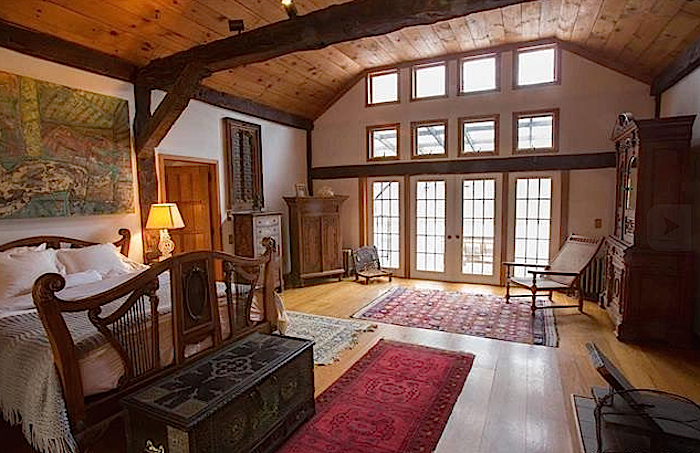 Soaring ceilings with hand hewn beams, The Hawthorne Gallery, a dual purpose building, one of the oldest buildings in Woodstock, and one of the few with three stories. Set back on a quiet country land, it was originally a horse barn, completely restored and rebuilt in 1988 in the Craftsman tradition. It boasts a new foundation, radiant heated floors, passive solar windows, double insulated walls and massive wood carved post n beam construction with three heating zones. 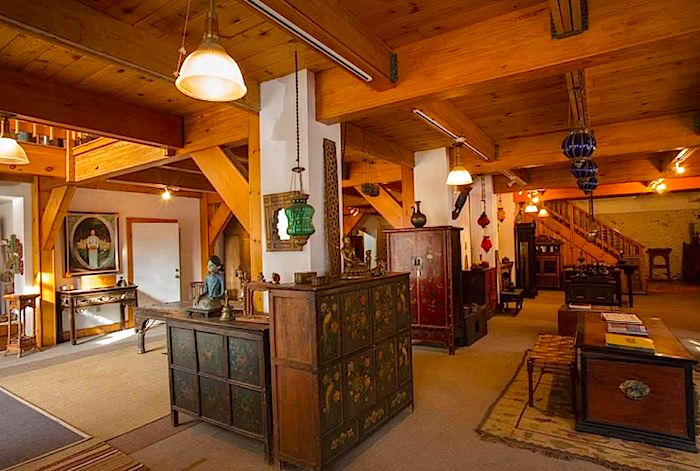 Enter into the TWO FLOOR OPEN GALLERY LOFT with original blue stone walls, cathedral style passive solar windows bursting with southern light and accents of stained glass and Asian hand carved doors and accents. 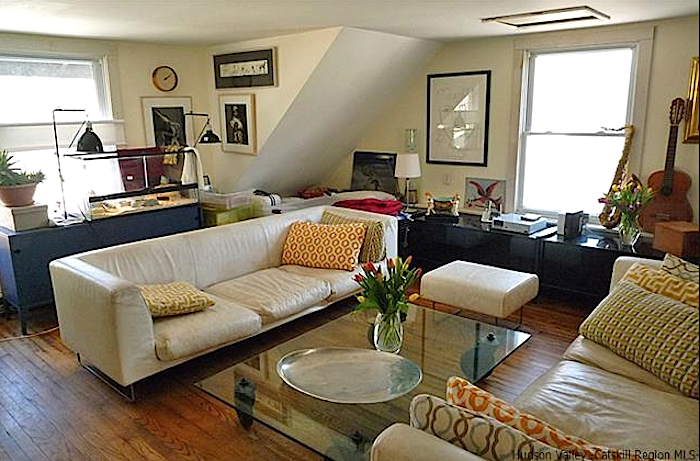 The BREATHTAKING PENTHOUSE is upstairs - or enter through a private side entrance - Luxury, 4 BR + Library. Red wood sauna, stone shower room, vaulted ceilings and cupola. 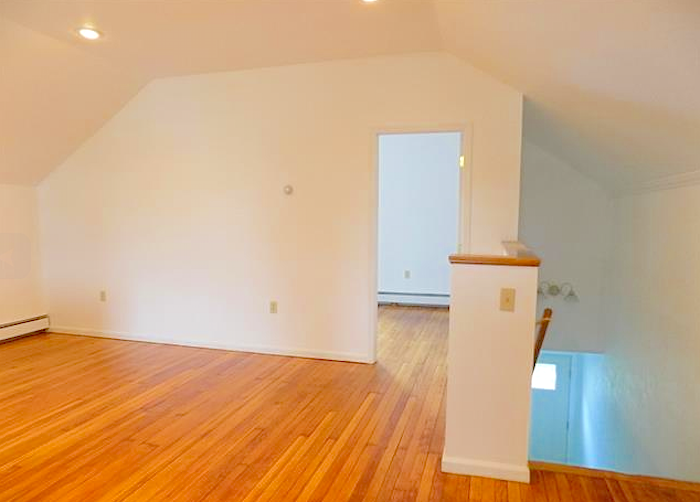 Romantic master bedroom with wood burning stove, cedar closet with carved doors - often used as a BNB. 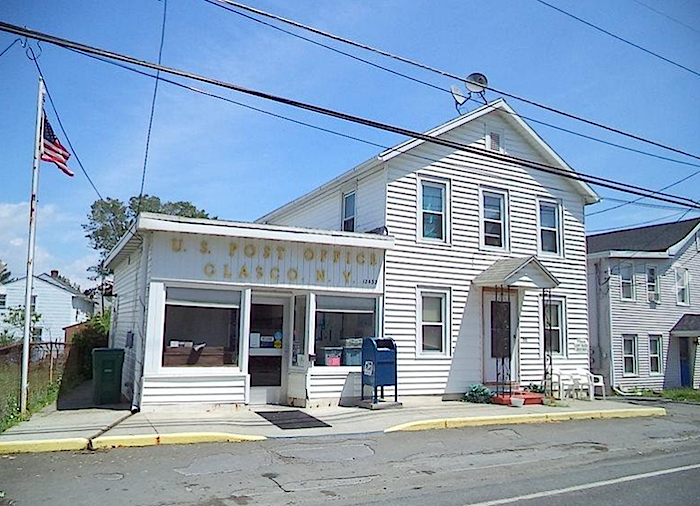 This great mixed use income property is located in the quaint Saugerties hamlet of Glasco and features the Glasco post office, a 3 bedroom house and a detached brick 3 car garage with very nice income apartment above. There is frontage and access from both Glasco Turnpike and Delaware Street. The post office is on a long term lease with option to renew and the rear garage with income apartment has been left vacant for easy showings. A reasonably priced and solid investment property! Give us a call to set up an appointment to see one or all three. We're sure this visit will have your head spinning - in a positive way!